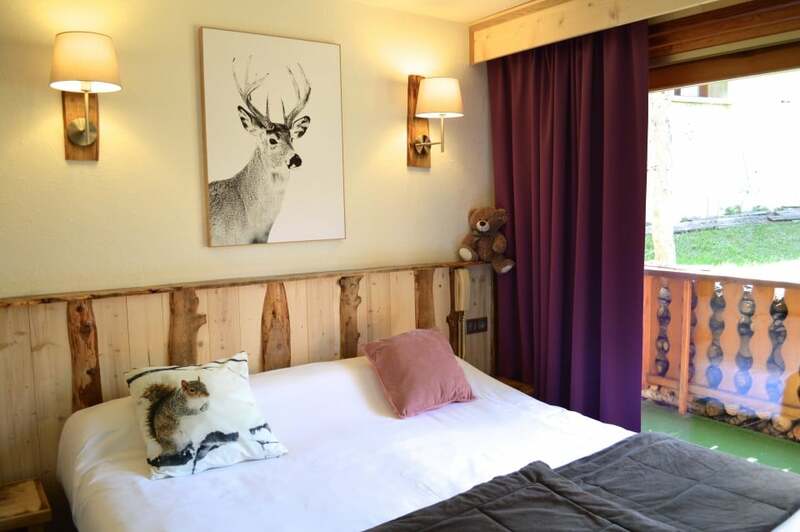 Standard Rooms Balcony in Serre Palas Hotel are perfect for couples with children or amongst friends. 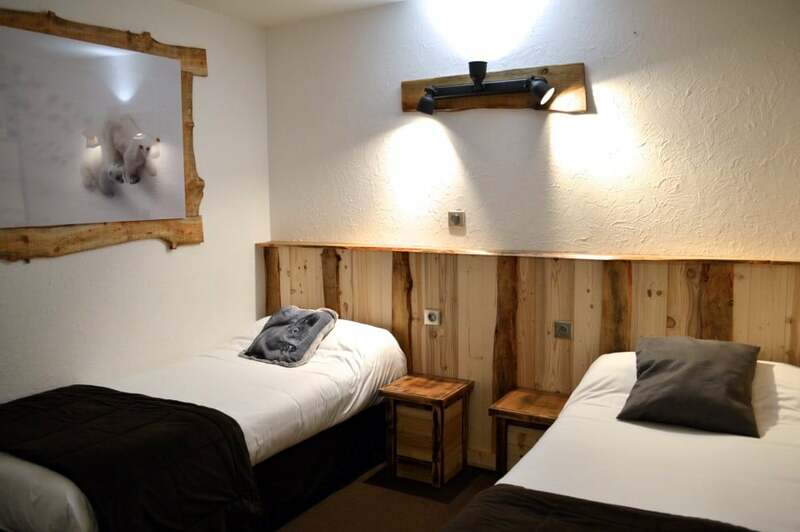 Spacious and confortables, they can accommodate up to 5 people. 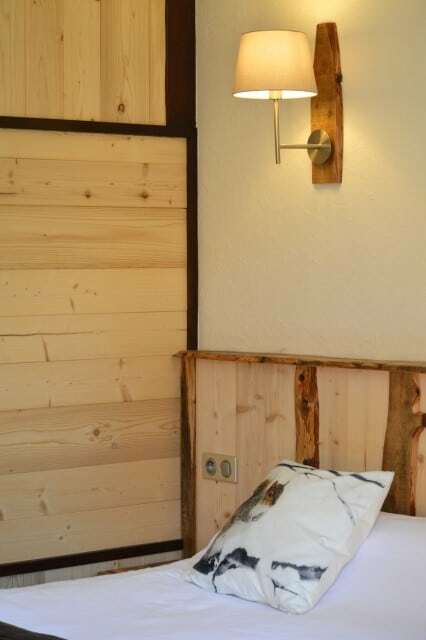 They come with double beds or single beds, on request. 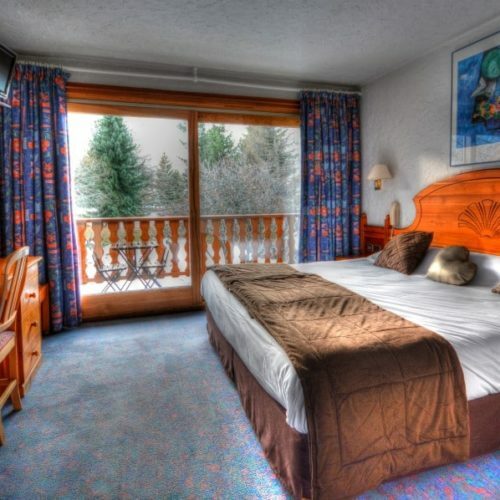 Nestling at the heart of Les 2 Alpes resort, the south facing balcony overlooking the mountains invite you to relax.